This paper focuses on the fact that Republic of Macedonia has faced for many years a high unemployment rate of over 30%. The indications that average third of the unemployed are aged 25 to 34 years are alarming; almost half of the unemployed are without qualifications; and over 80% of the unemployed wait for employment for over 11 months. Obviously, these situations differ on a regional level, depending on the demographic and economic characteristics of the region. 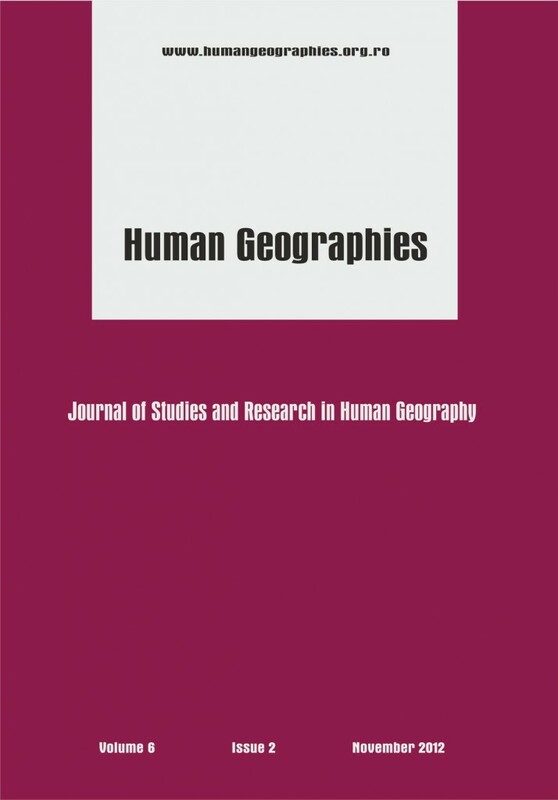 This paper emphasizes the need for further knowledge of the structural characteristics of the contingent of unemployed persons in Macedonia as a basis for further planning in the field of economy and non-economic sector, providing additional guidance in education, forming a strategy for equally regional economic and demographic development, which largely depends on the ability or inability of the person to be employed in some place.